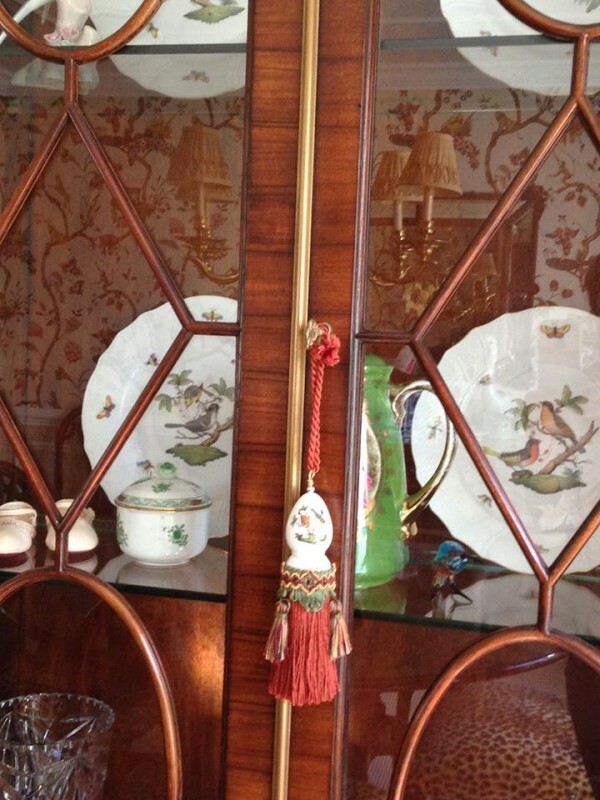 Your home should reflect you, your tastes, your interests, your personality. 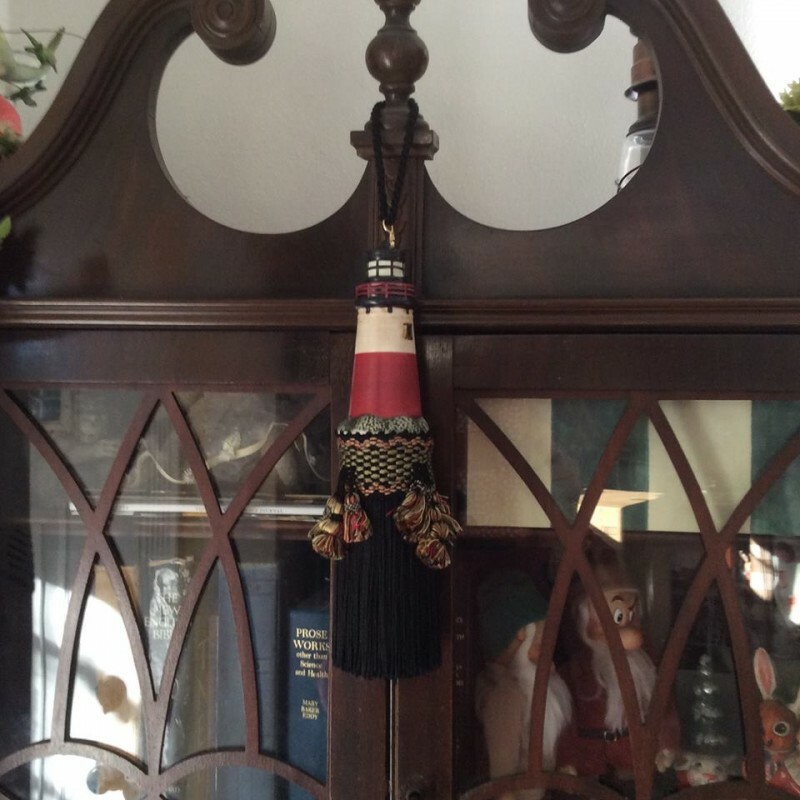 It should also be fun. 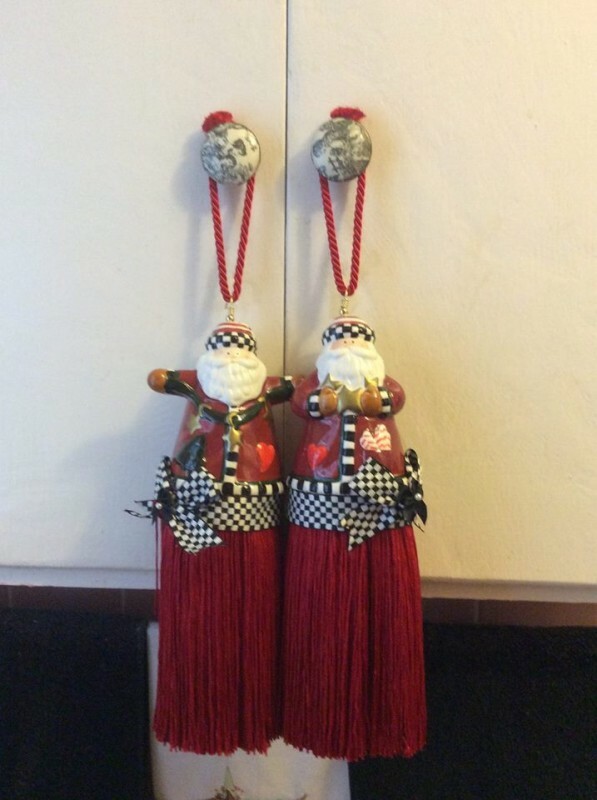 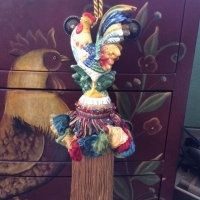 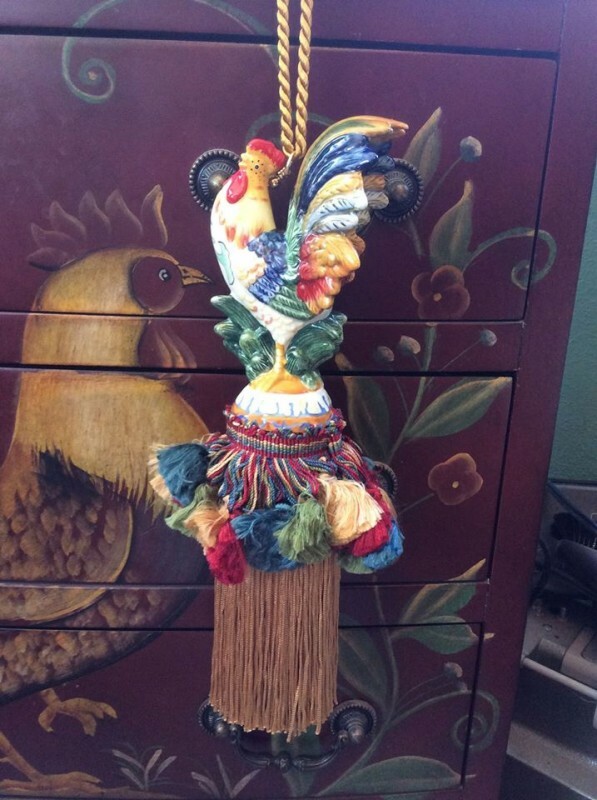 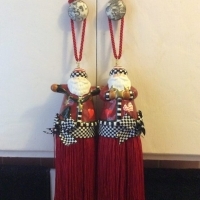 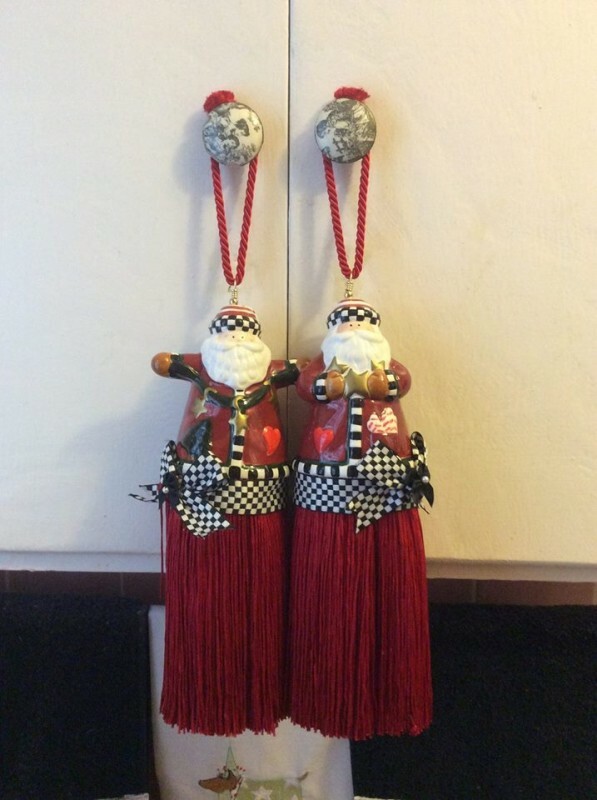 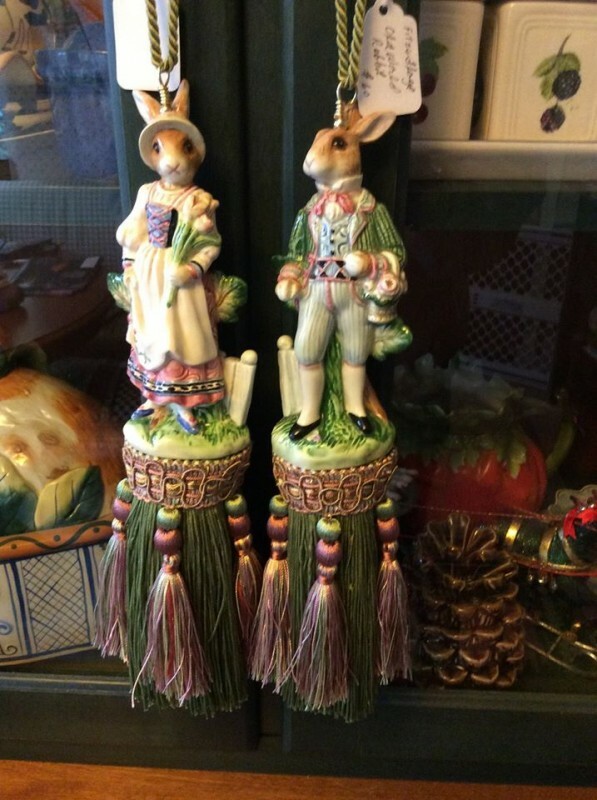 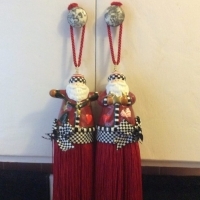 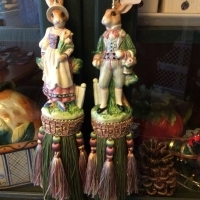 We make whimsical tassels from vintage and collectible salt and pepper shakers. 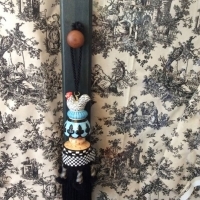 Some are elegant, some are rustic, some are boho chic, some are silly – all are handcrafted and made from the highest quality materials available. 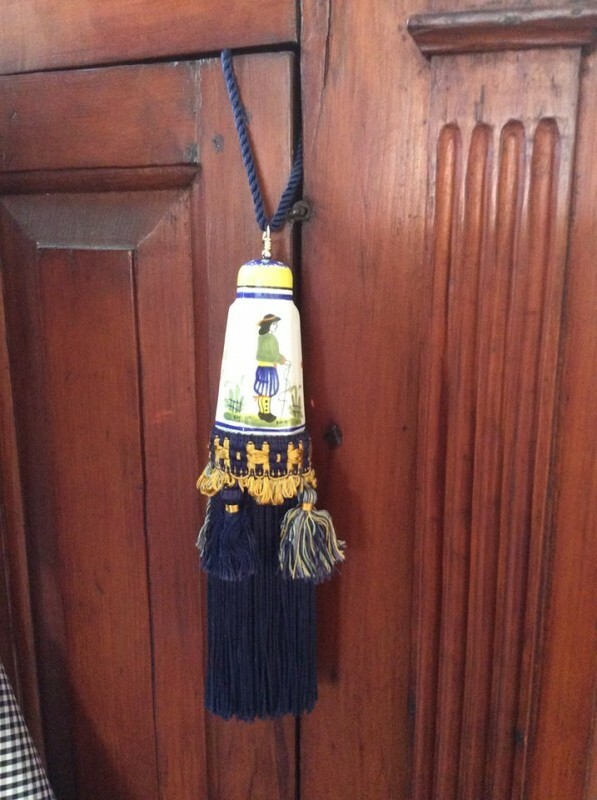 Dancing Bear tassels are handcrafted in our home in Windsor, Connecticut. 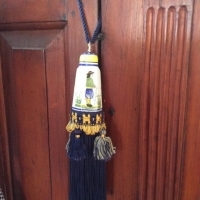 Each tassel is made by hand. 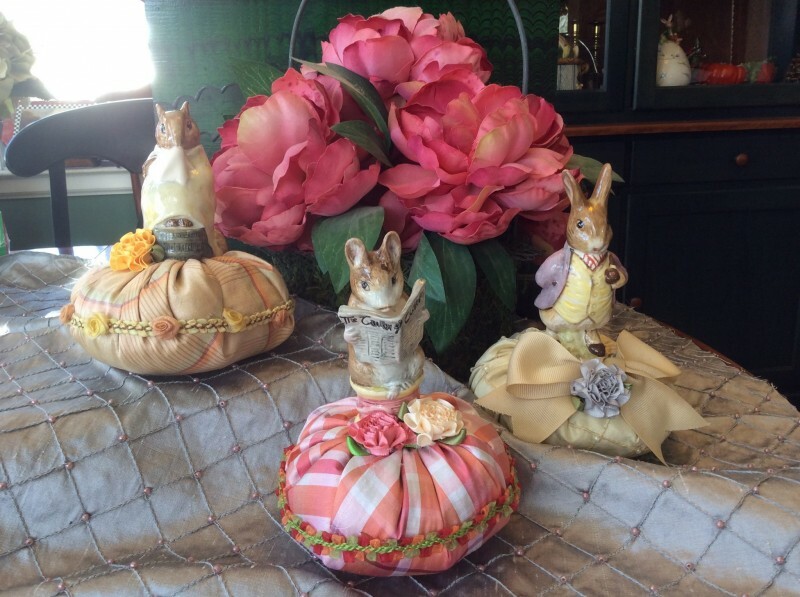 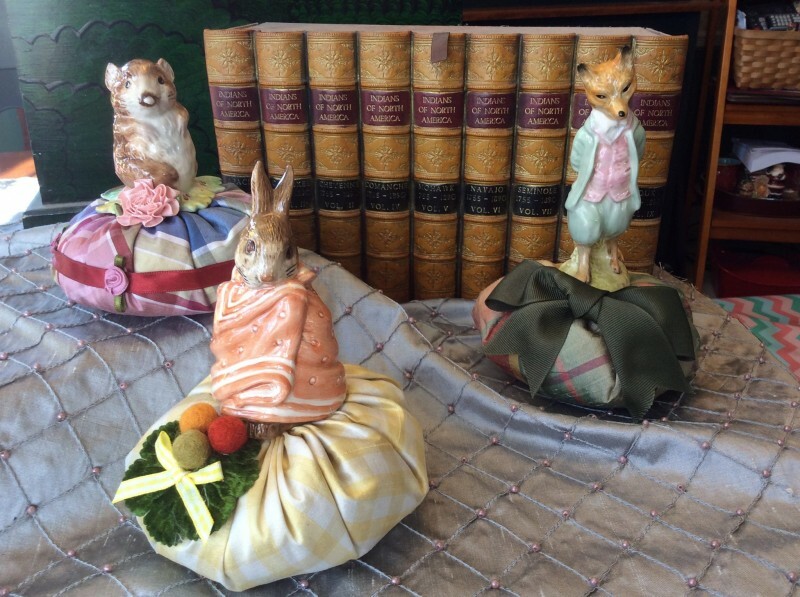 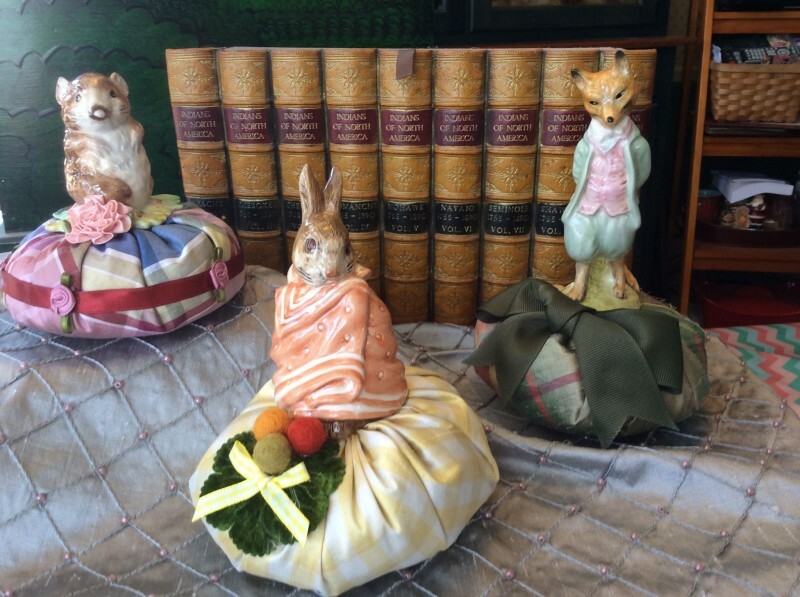 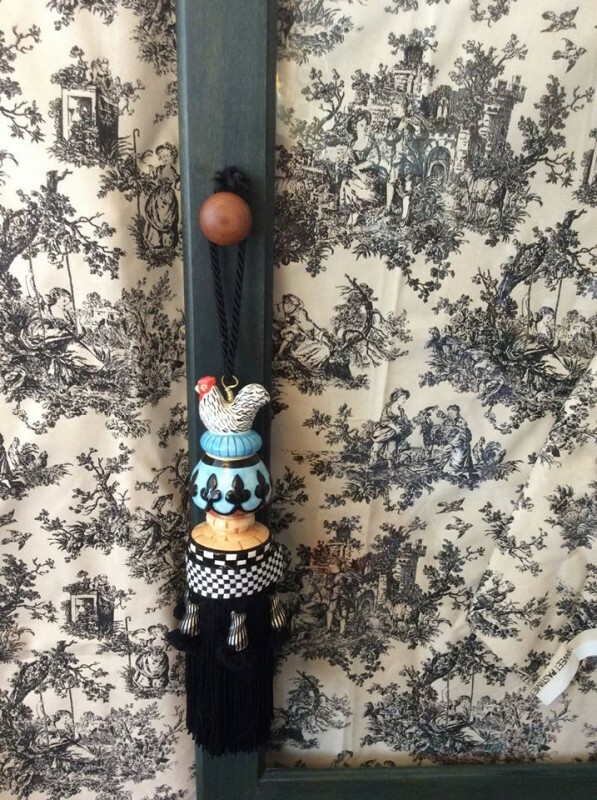 We use antique and vintage trims and ribbons to embellish these whimsical accessories. 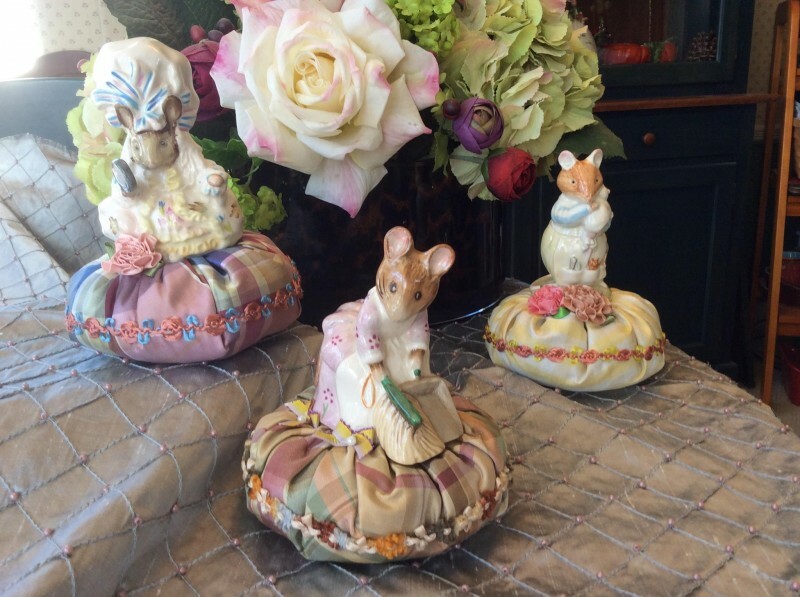 Have a Herend china collection? 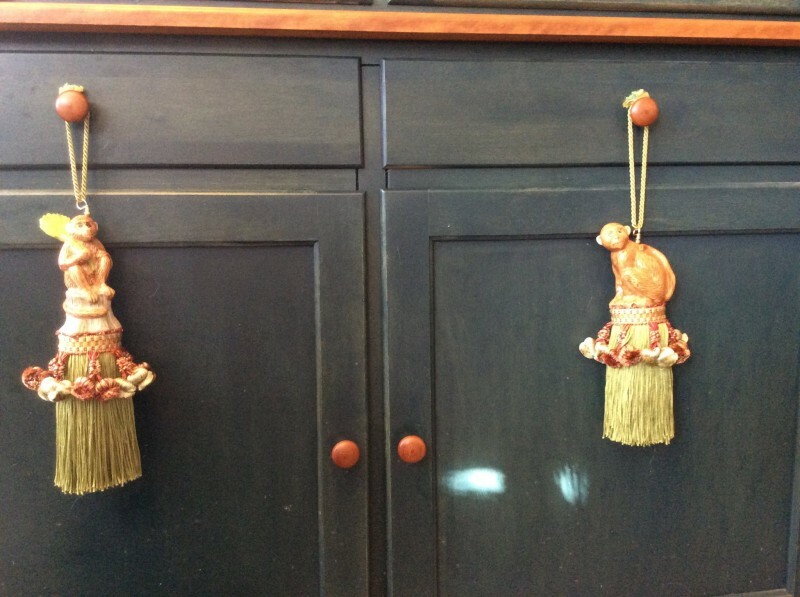 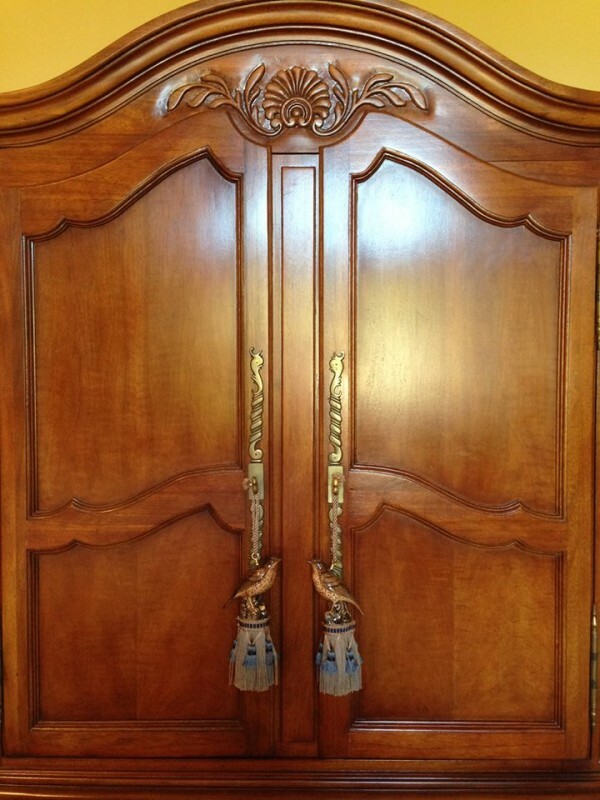 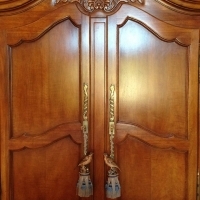 Hang a Herend tassel on the cabinet door. 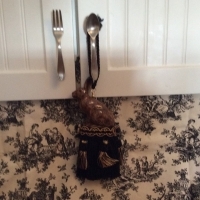 Love Quimper ware? 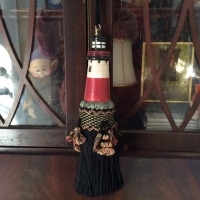 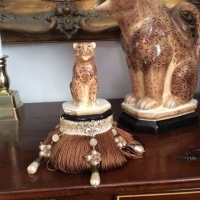 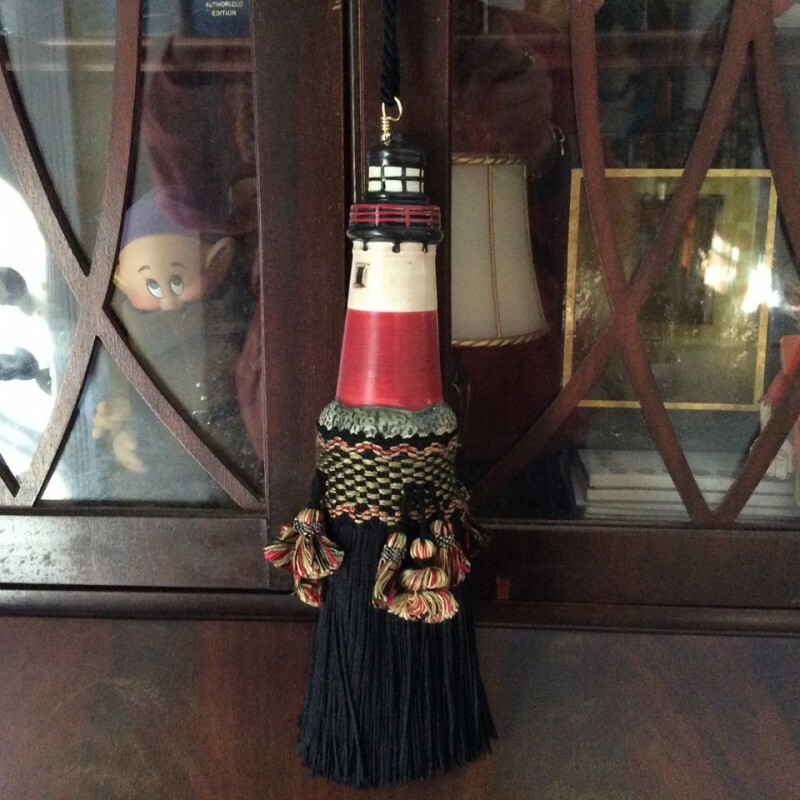 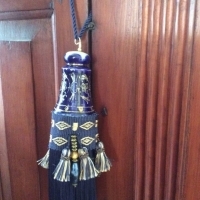 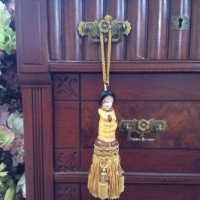 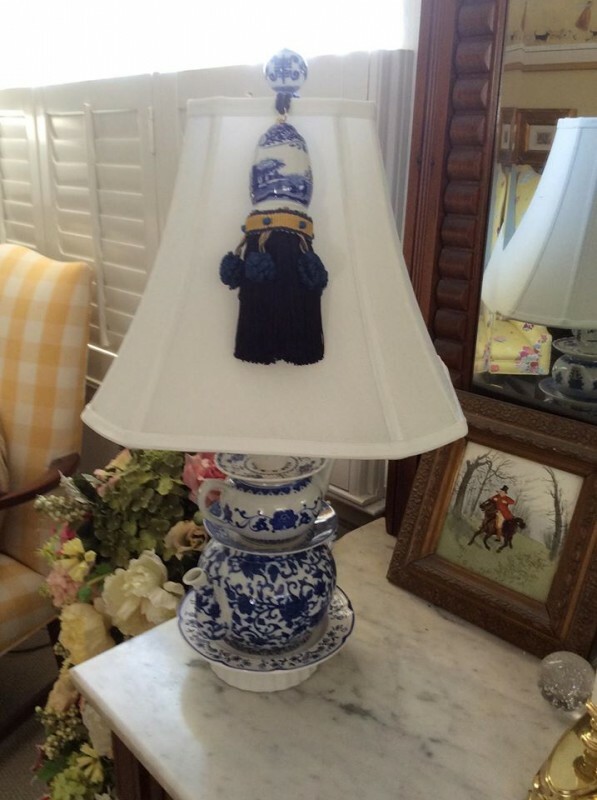 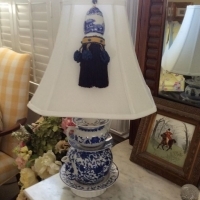 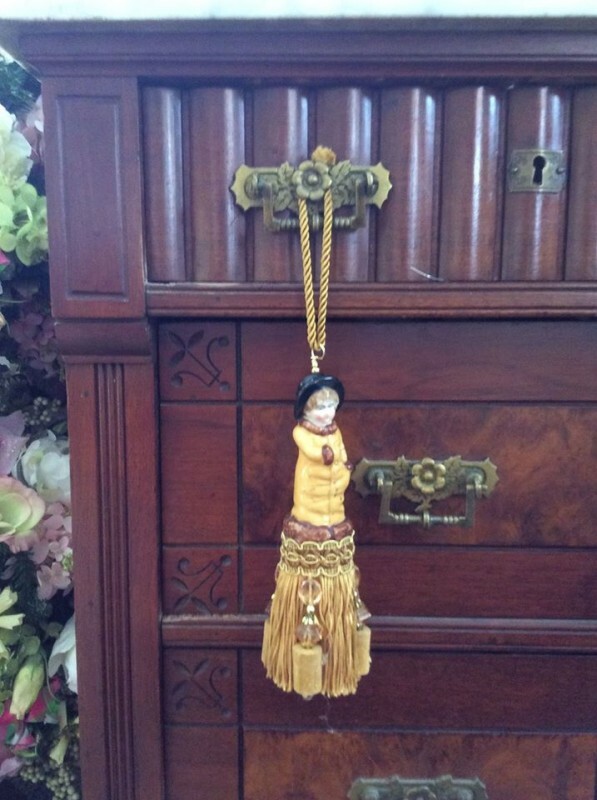 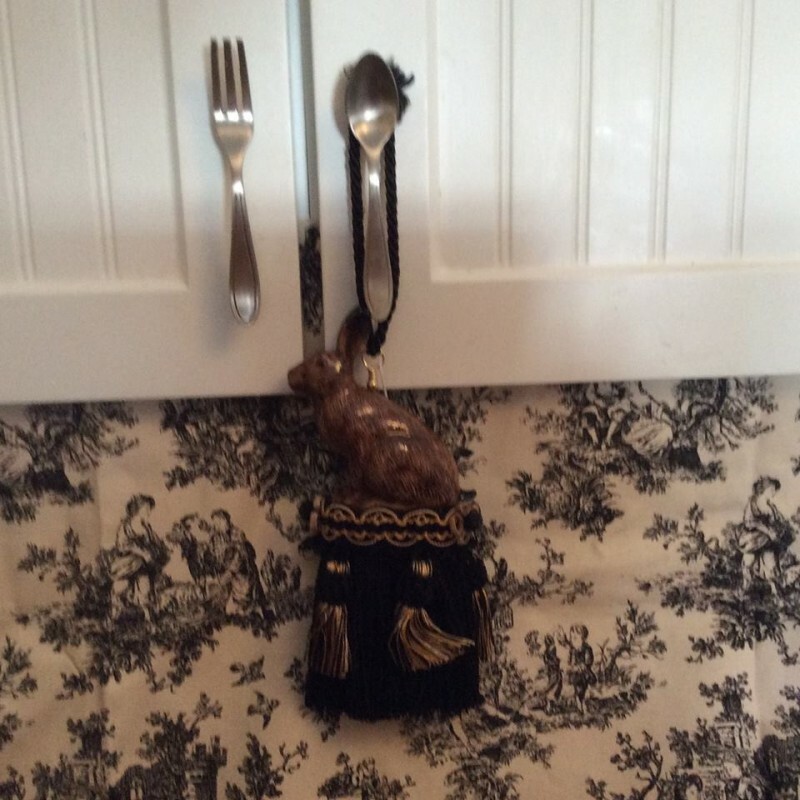 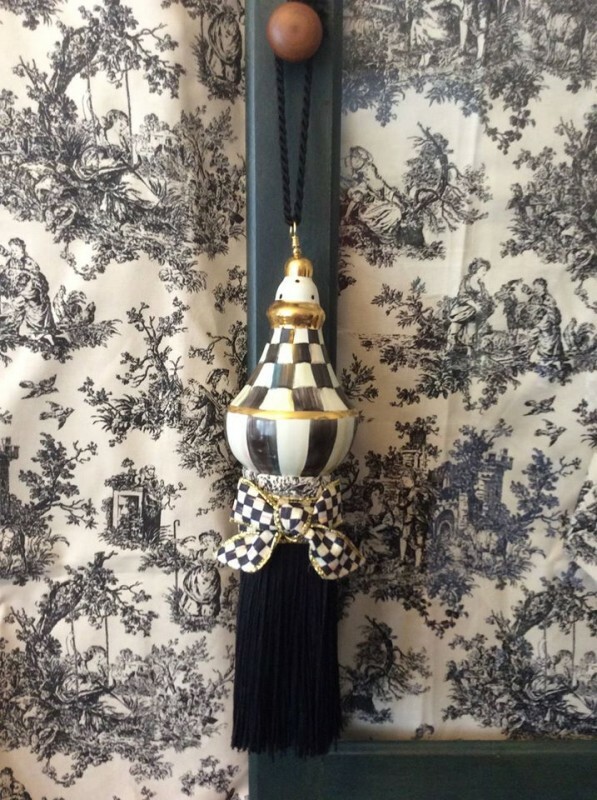 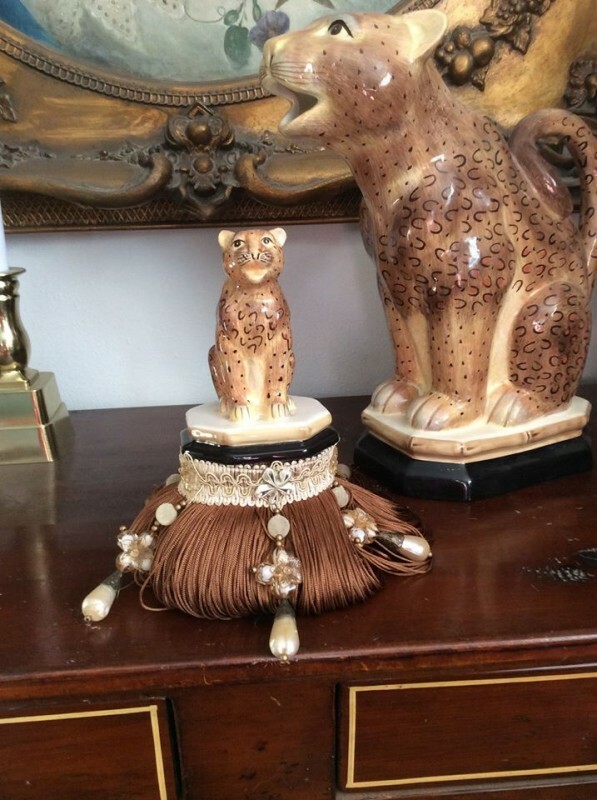 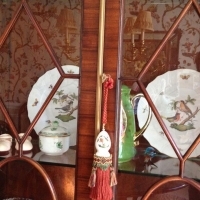 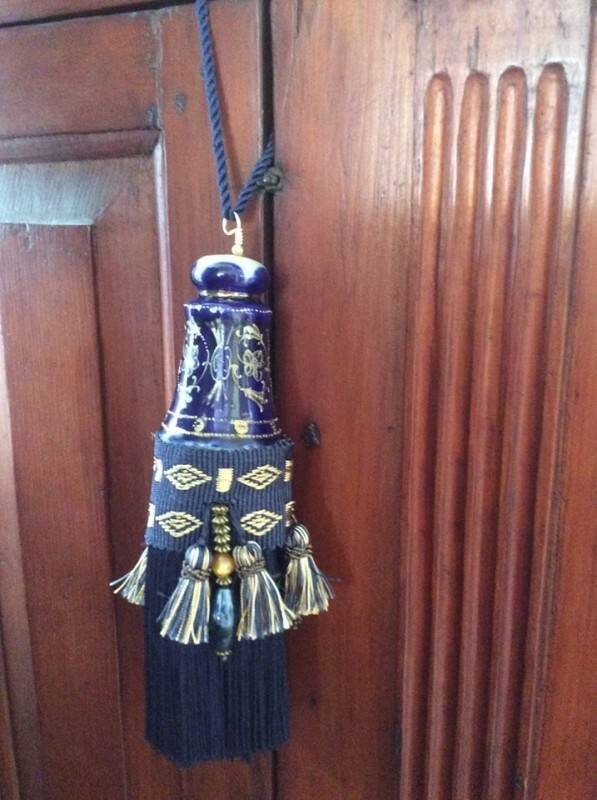 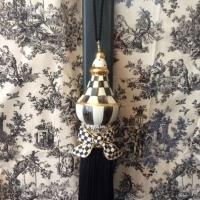 Use a beautiful tassel made from a Quimper salt shaker to dress up your china cabinet. 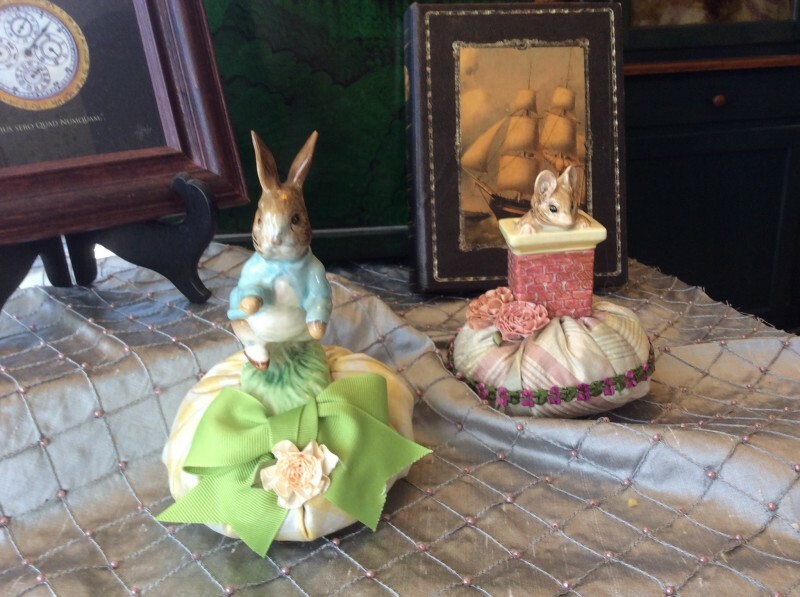 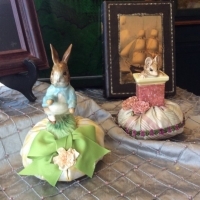 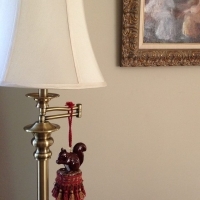 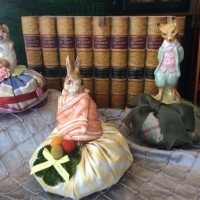 Hang a whimsical mouse from your entertainment center, or choose a Nippon piece to decorate your bedposts. 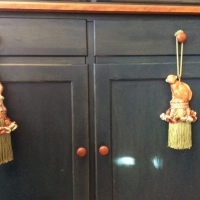 Use your imagination to choose the perfect tassel for the perfect location in your home. 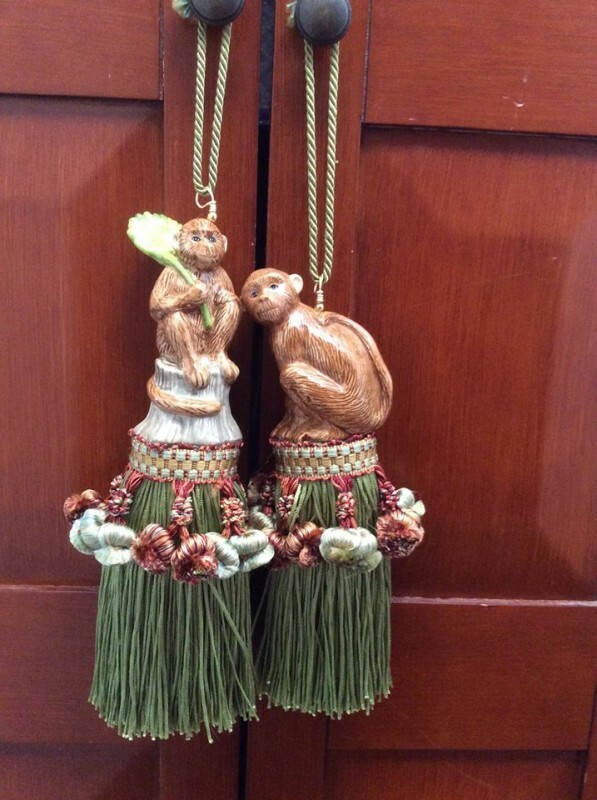 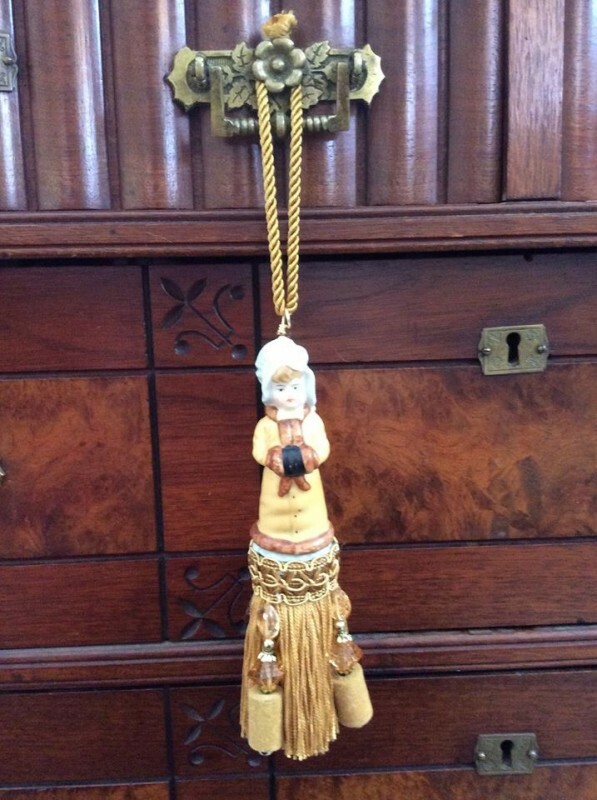 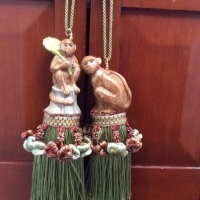 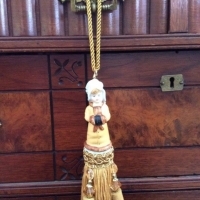 Dancing Bear tassels are beautifully handcrafted with plenty of tasteful whimsey. 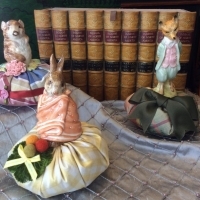 Our lavender sachets are handmade using English porcelein figurines, dupioni silk and the best quality French lavender. 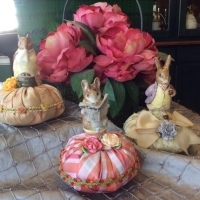 We decorate each sachet with felted berries, real acorn caps, velvet leaves and unique trims and ribbons. 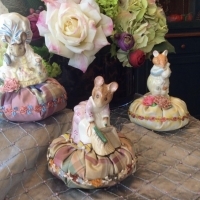 They are designed to put a smile on your face, stir your imagination and add the subtle scent of lavender to freshen your rooms. 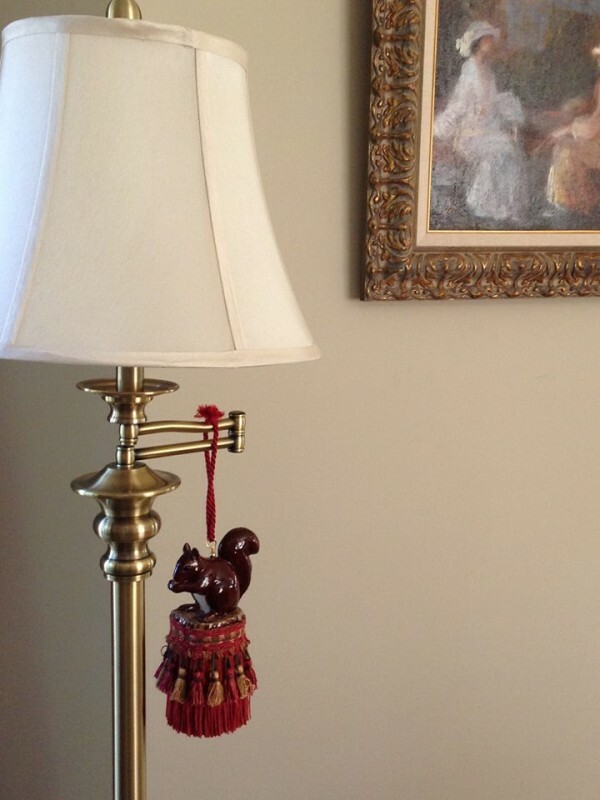 If you have a unique style, count on Dancing Bear Designs to help you to make your home a reflection of everything that expresses you!